We’re transforming the Melbourne Arts Precinct into one of the great creative and cultural destinations in the world. 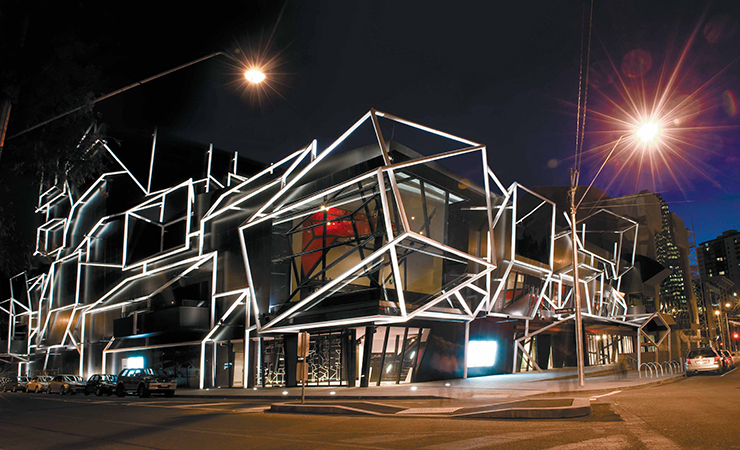 Located in Southbank, the Melbourne Arts Precinct has one of the highest concentrations of arts, cultural and creative organisations anywhere in the world – and presents up to 3000 performances and exhibitions every year. It’s home to the most visited art gallery and busiest performing arts centre in Australia, the best arts education and training institutions, art galleries, theatres, music venues, public art, studios, creative co-working spaces and more. Check out the list of organisations and venues in our directory, discover the area's rich history, or visit the transformation page for more information. 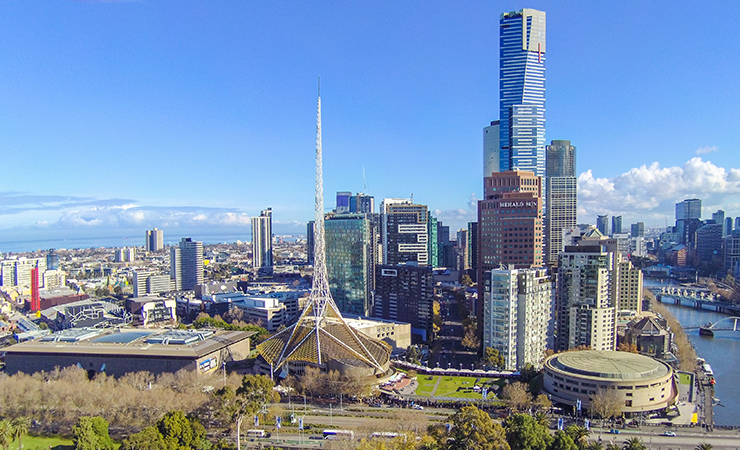 Aerial view of the Melbourne Arts Precinct in Southbank in 2018. Photo by Mark Gambino. 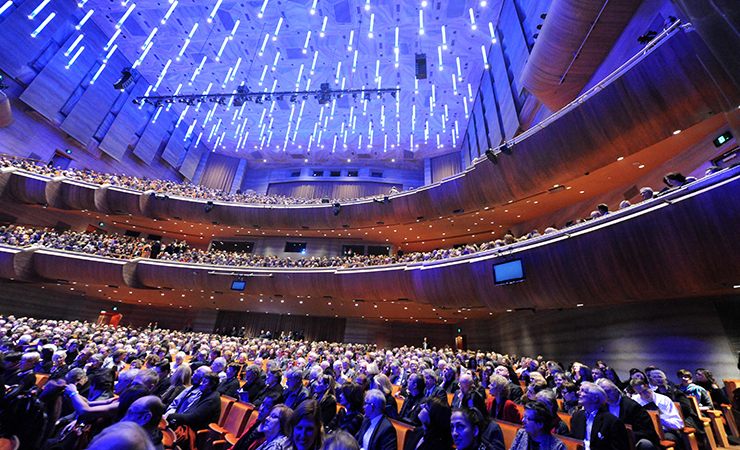 Opening Night of The New Hamer Hall, The Arts Centre, Melbourne, Thursday 26 July 2012. Photo by Jim Lee. 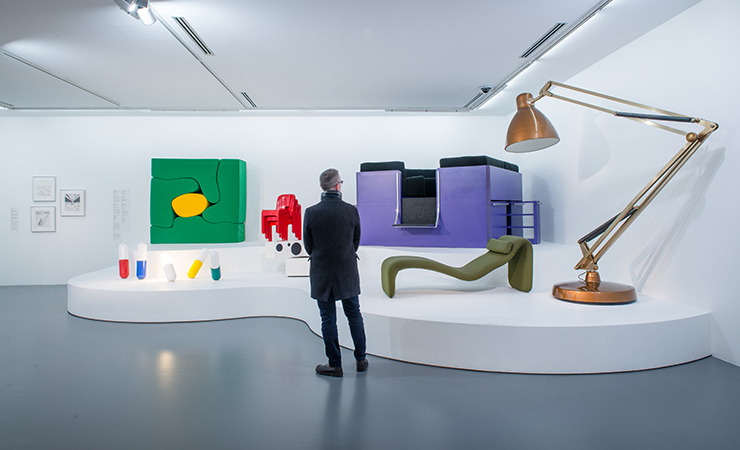 Installation view of MoMA at NGV: 130 Years of Modern and Contemporary Art © Ettore Sottsass / ADAGP, Paris. Licensed by Copyright Agency, 2018; © Roberto-Sebastian Matta Echaurren / ADAGP, Paris. Licensed by Copyright Agency, 2018; © Joe Colombo Estate; © Internotredici Associati; © Cesare Casati; © Mario Bellini; © Olivier Mourgue; © Gaetano Pesce. Photo by Eugene Hyland. The MTC Theatre (2008). Photo by Earl Carter. 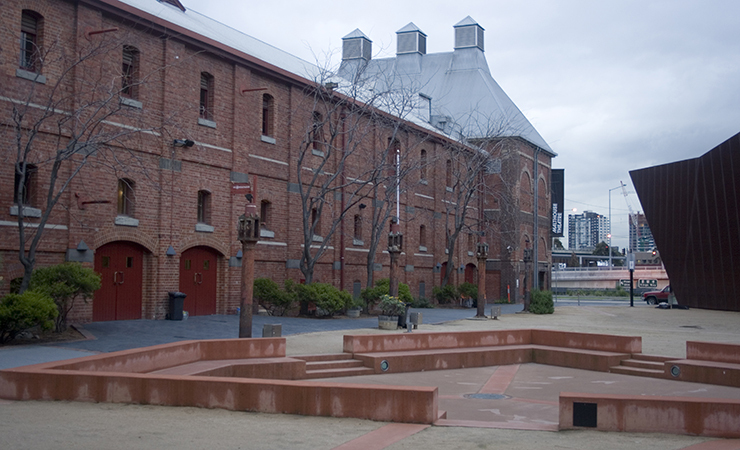 Exterior, The CUB Malthouse, Malthouse Theatre. Photo by David Toor. 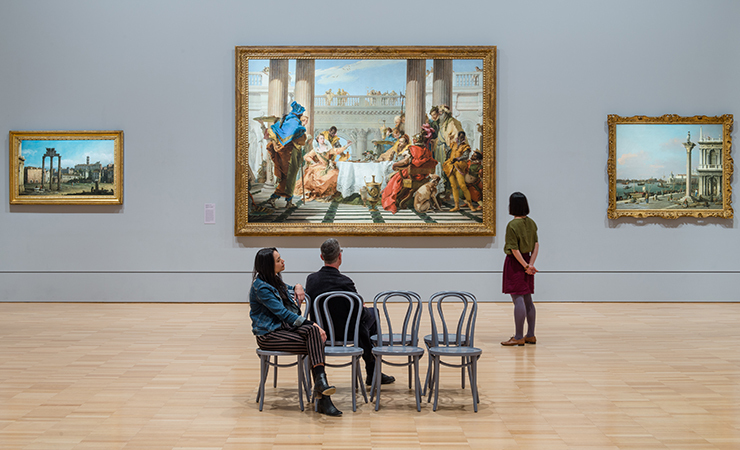 Installation view of Giambattista Tiepolo The Banquet of Cleopatra 1743–1744 (centre) at NGV International. Photo by Eugene Hyland. Chunky Move, 247 Days. Photo by Jeff Busby.